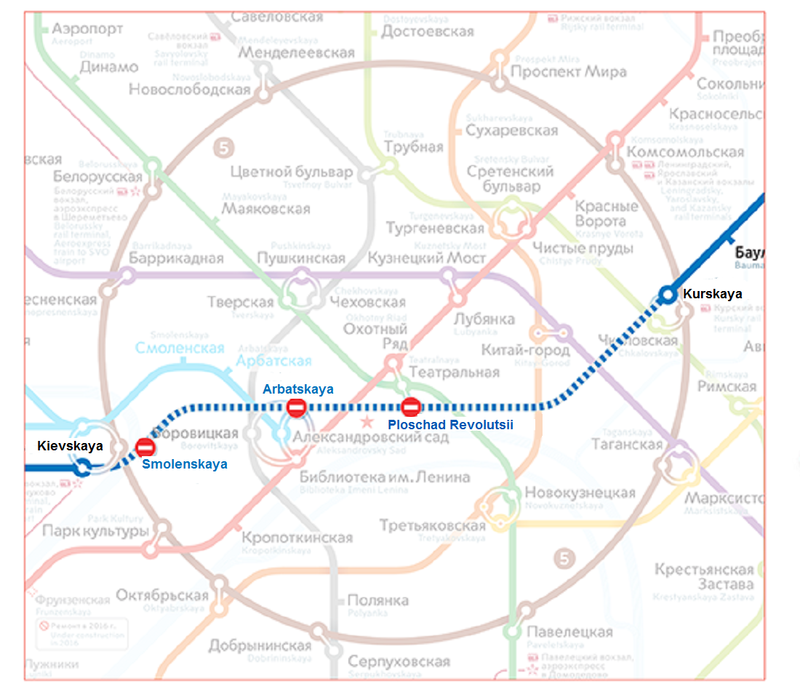 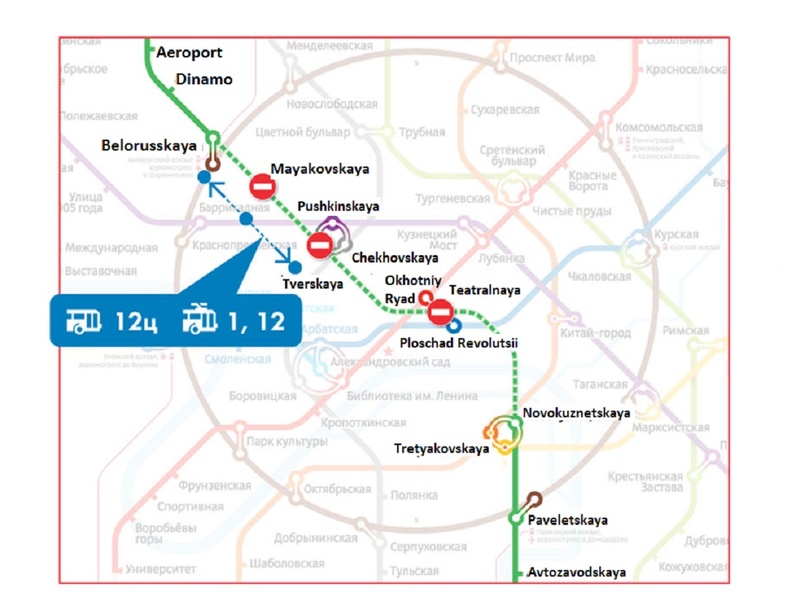 Metro station Novokuznetskaya of Zamoskvoretskaya line will be closed for entry and exit on August 30 and 31. 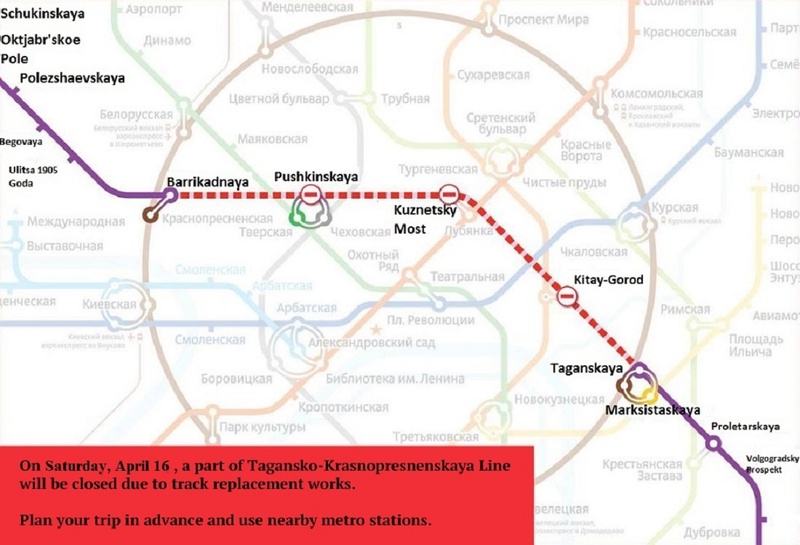 The reason for the station suspension is the repairs of the escalators. 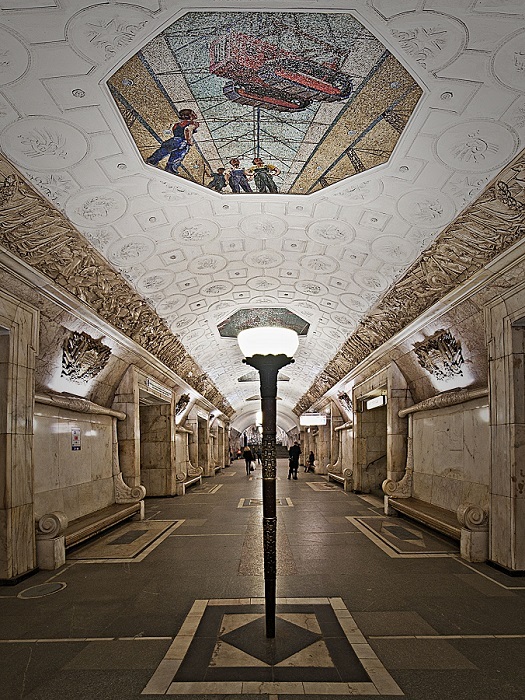 To get to the station, the passengers will have to use the lobby of the station Tretyakovskaya of Kaluzhsko-Rigskaya and Kalininskaya lines.